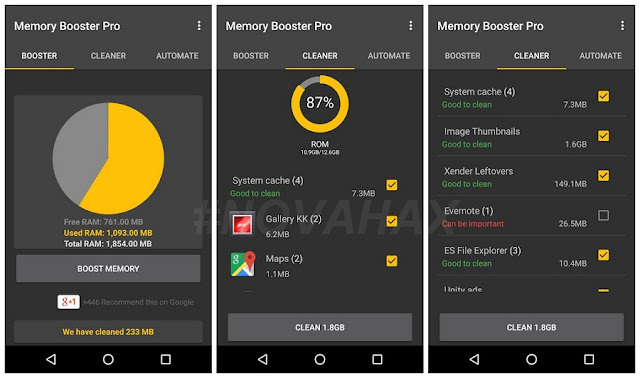 Memory Booster is a Pro Android memory tool that worth downloading. Manage your device memory efficiently! Get full control of your device memory. Memory Booster Pro for Android This is an efficient and handy tool that can get you geared up for all kinda games out there. Get access to all the tasks running in your device, Manage them. Kill* some malfunctioning tasks. Boost your RAM. 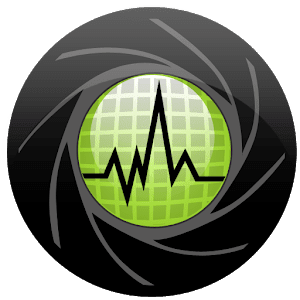 Clean all app cache and all kind of junks in your device. Auto Memory Booster and cleaner. Pie charts of Memory usage. 4 Memory Boost Levels. With Deep Boost.